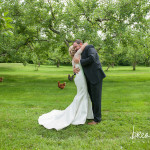 One of our most lovely Laudholm Farm Maine weddings was recently highlighted on WellWed’s blog! 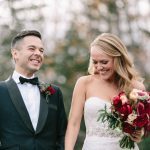 Caitlin and Mike’s late September Maine wedding was full of lush flowers, gorgeous pastels, special details and of course love and fun! 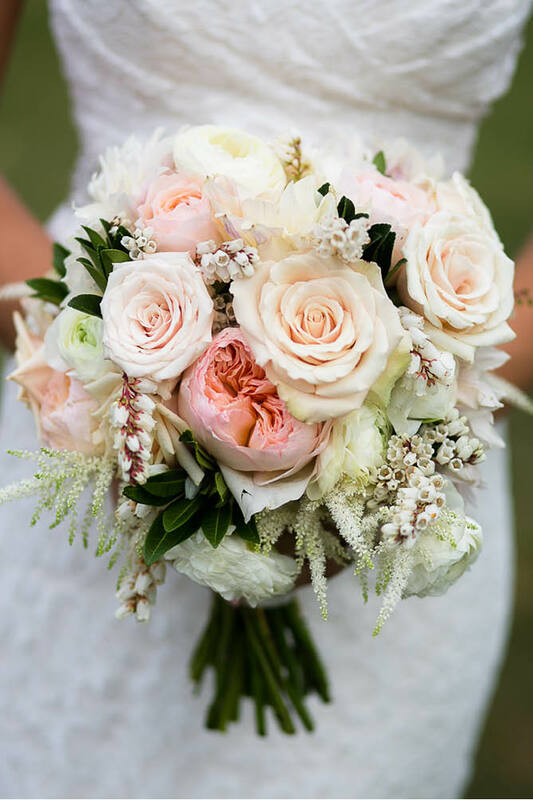 Be sure to check out some of the details on the blog post! 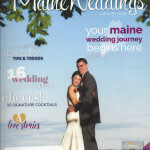 Caitlin and Mike on Well Wed.